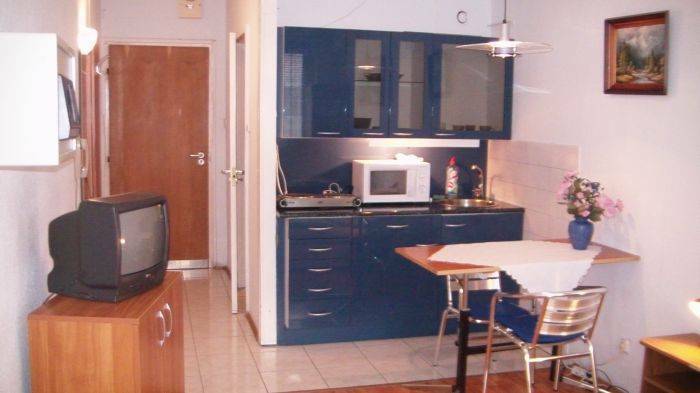 Accommodation, this cheap serviced Apartments is very convenient for tourists who would like to stay a couple of days or more at Budapest. 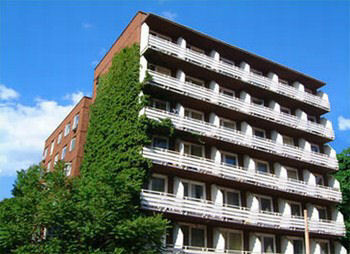 The apartment hotel is housed within a seven-storey building, served by 2 elevators. The building was built in a post-modern style. 24-Hour Front Desk, Garden, Non-Smoking Rooms, Elevator, Express Check-In/Check-Out, Safety Deposit Box, Heating, Luggage Storage, Airconditioning. 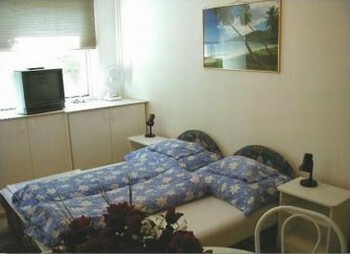 Room Service, Laundry, , Car Rental, Tour Desk, Ticket Service. Private parking is possible on site (reservation is needed) and costs EUR 6. 00 per day. 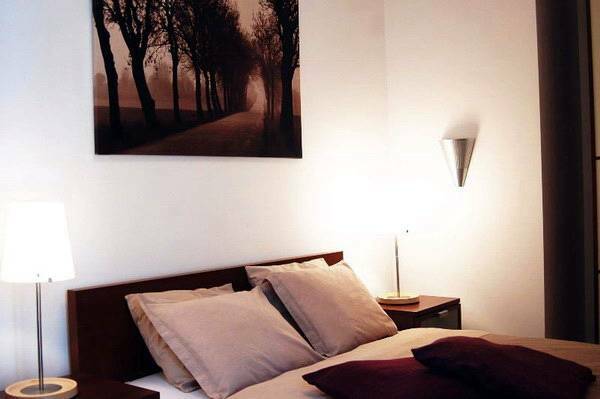 Apartment4you is situated just 1 km from the West End, where the largest shopping center in Hungary. In addition, you can easily reach any part of the city via the nearby underground. The stop from the blue line is just 500 meters away. There is also a trolley-bus stop just in front of the apartments. Room information: All guests will receive a bottle of mineral water as a welcome present! Some rooms also offer a balcony! 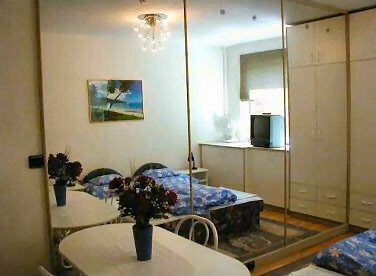 Maximum capacity of extra beds in a room is 1. Maximum capacity of babycots in a room is 2. Any extra bedding is upon request and needs to be confirmed by the hotel. Supplements will not be calculated automatically in the total costs and have to be paid separately in the hotel. Pets: Pets are allowed. Charges may be applicable. Check-in: 12:00 - 18:00 hours Check-out: Until 10:30 hours Cancellation: If cancelled up to 2 days before date of arrival, no fee will be charged. If cancelled later or in case of no-show, the first night will be charged. Area information: A great number of restaurants, beer halls, pubs, music-pubs and many other forms of entertainment can be found nearby. 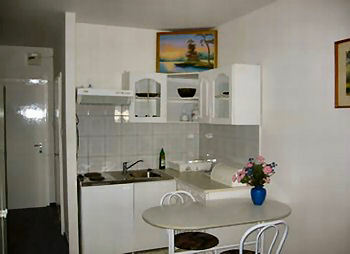 Supermarkets and other smaller food shops can be found within 200 meters. cancellation made 1 week before arrival is free. In addition, you can easily reach any part of the city via the nearby underground. The stop from the blue line is just 500 meters away. There is also a trolley-bus stop just in front of the apartments.